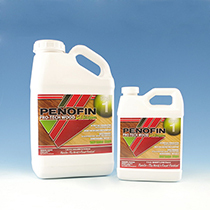 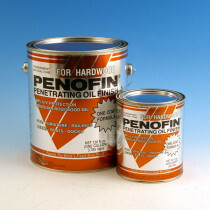 Breathe new life into faded, moldy, or discolored composite material with Penofin's Knotwood Oil Finish. 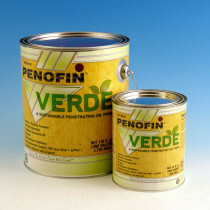 The same amazing Brazilian Rosewood Oil that penetrates deep into all types of wood will do wonders for composite wood. 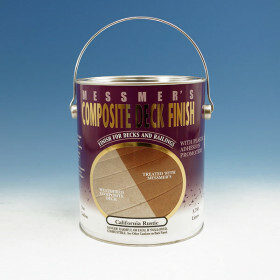 Three transparent tones can bring the vitality back to decks with yellow, brown, or red tones, or add a splash of new color to gray composite material. 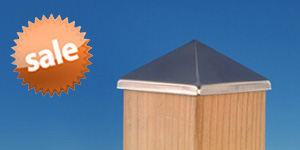 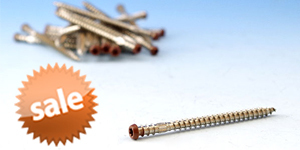 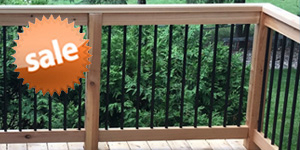 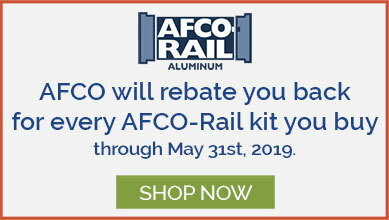 It has even been approved for use with Trex brand products (excluding Trex Transcends and Trex Escapes). 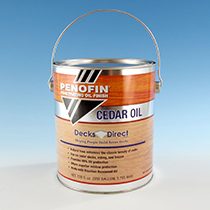 Stop wishing your faded composite deck looked as good as it did on day one, and rejuvenate it today with Penofin Knotwood Oil Finish.